Forumactif Messenger is optimized to work on all major forum versions for Forumotion, so long as your forum's templates aren't heavily modified. Additionally Forumactif Messenger is enabled to receive updates from its Github repository to ensure that you are always using the latest version for the best experience. If you're ready to install Forumactif Messenger, move onto the next section or check out the demo by clicking the button above. Congratulations ! 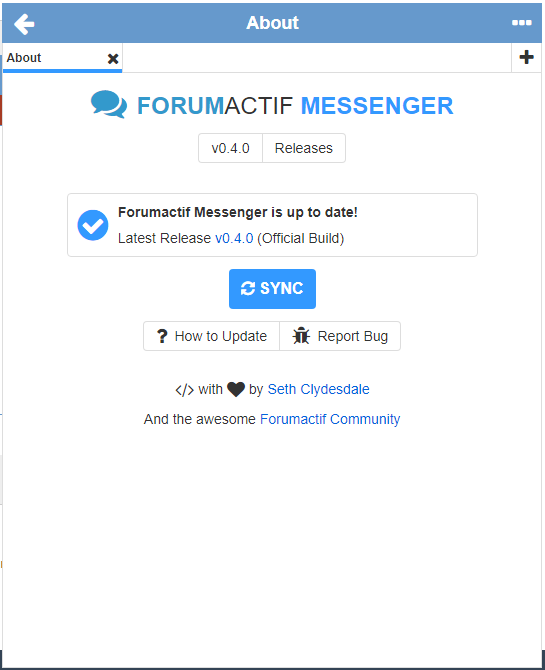 You have now installed Forumactif Messenger on your forum ! Proceed to the next section to learn how to use Forumactif Messenger. If you have successfully installed Forumactif Messenger you should see a new icon in the bottom right hand corner of your forum that looks something like this --> . Clicking this button opens the Forumactif Messenger window, which displays a minimal version of your forum. You may find the interface to be somewhat familiar if you have used an SMS or IM application before. 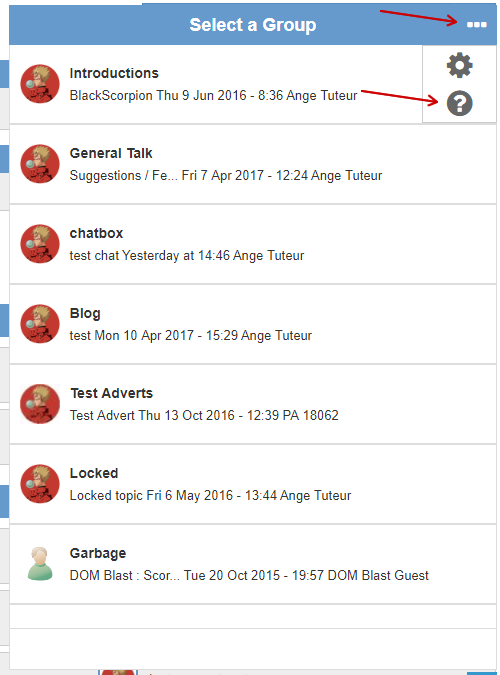 Go ahead and click through your forums, and find a topic to test out Forumactif Messenger. Once you have opened a topic, you should see a textarea along with 3 buttons at the bottom of the window; these are the message actions. For now, enter you message in the textarea and click the paper plane () or press ENTER to submit your message. TIP : You can use SHIFT+ENTER to add a line break to your message. You should have noticed that all this time you navigated through your forum and posted a message without ever leaving the page you are currently on ; this is just one of the many powerful features that Forumactif Messenger provides you with ! Now previously we mentioned 3 buttons for the message actions. You already used one of them, which is for sending messages. The other two buttons allow you to enter emoticons and attach media to your messages. Go ahead and try them out ! Last but not least is interacting with messages ! If you click the username of someone's message it'll add their mention handle to the message box, so you can mention them in your message. Additionally when you hover over any message, message actions will appear below it. These actions allow you to quote, edit, or delete a message, depending on your permissions. Go ahead and give these features a try ! Congratulations ! Now you know how to use Forumactif Messenger for messaging. Next up you will learn about the settings page, which offers you ways to personalize your use of Forumactif Messenger. 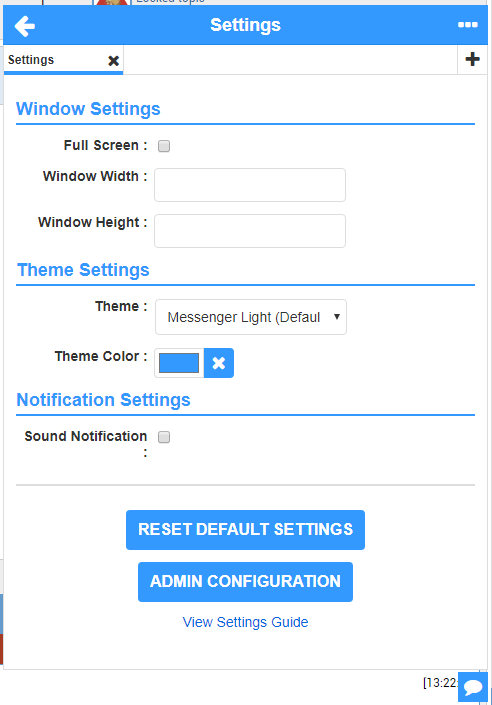 The Settings page of Forumactif Messenger offers various options to personalize your experience. 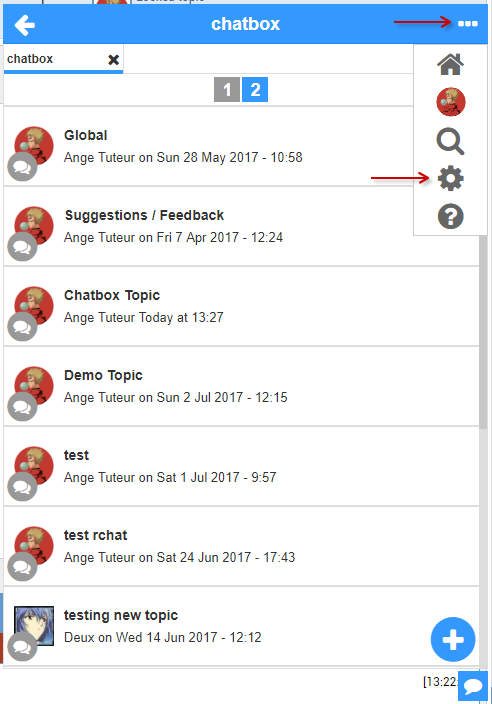 To navigate to the settings page, click the menu icon ("•••") on the Forumactif Messenger toolbar to open the main menu and then the cog icon to open the settings page. Once on the settings page you will be met with a number of options for personalizing Forumactif Edge. Such as the option to display the window in full screen mode, the option to change the theme to a darker color, or the option to enable a sound notification for messages. As the settings are constantly being expanded upon, it'll be impossible to list them all here, so we invite you to read up on all the settings on our wiki. 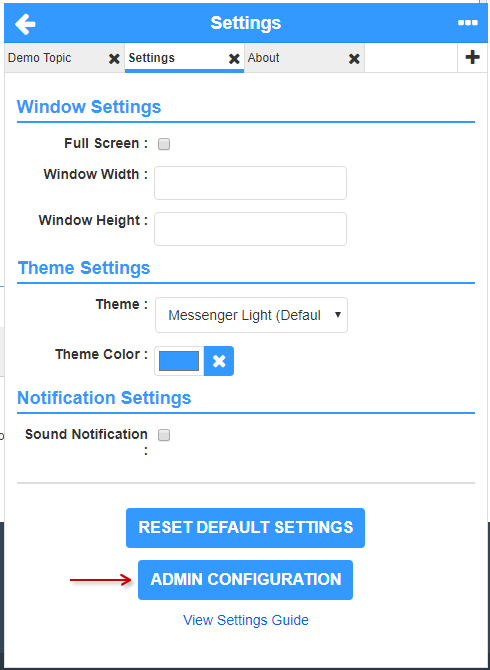 Now that you know how to use the settings page, it's time to learn how you can customize the internal settings for Forumactif Messenger by using the configuration page. The Configuration page is accessible to administrators only, as they are the only members who can update the internal configuration of Forumactif Messenger. To access the Configuration page you must go to the Settings page (see the previous section) and click the Admin Configuration button at the bottom. 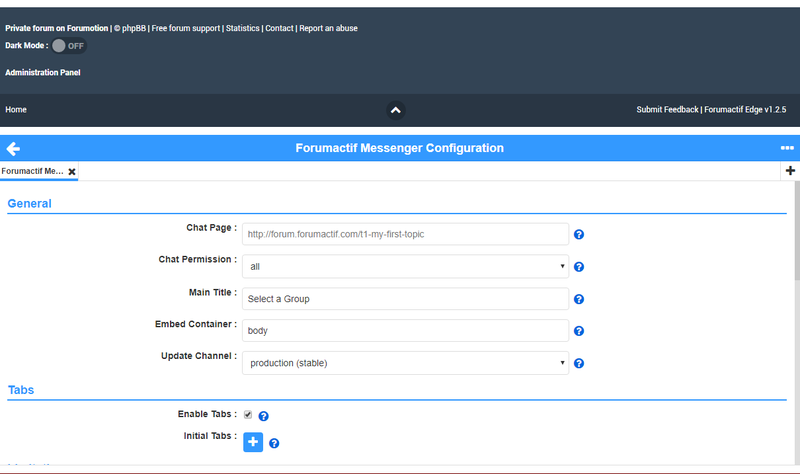 The configuration page allows you to change various settings for Forumactif Messenger, from the default chat_page to the entire language interface. Go ahead and give it a try by placing body as the value for Embed Container. If done correctly, Forumactif Messenger should now be embedded at the very bottom of your forum and doesn't require clicking a button to open ! As this was just an example, feel free to go back to the configuration page and delete the contents of Embed Container, if you don't want Forumactif Messenger displaying here. Click here for more information on the embed option. Well done ! You now know how to use the Configuration page. 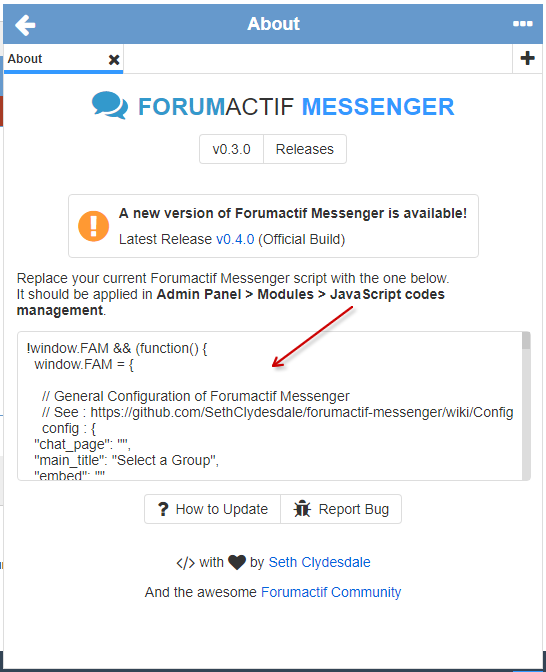 As there are MANY options for configuring Forumactif Messenger, we invite you to read about all of them on our wiki. Next up we will learn how to update Forumactif Messenger, which is a very important feature. 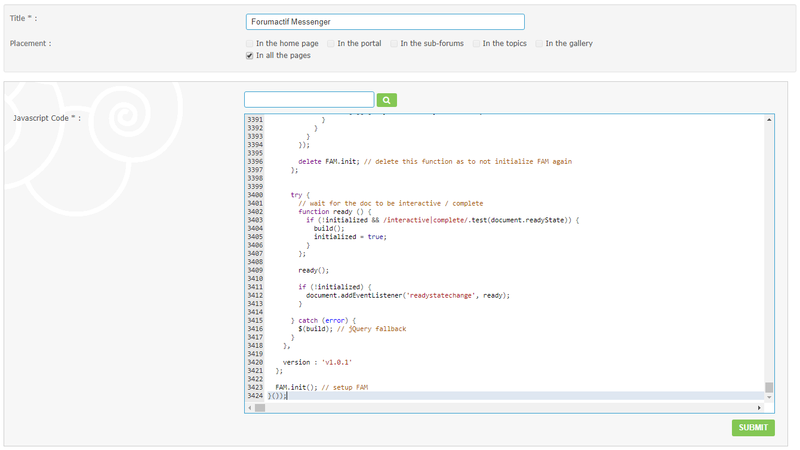 Forumactif Messenger is open source and constantly evolving. For the best experience it's recommended that you update Forumactif Messenger to the latest release whenever it's available. 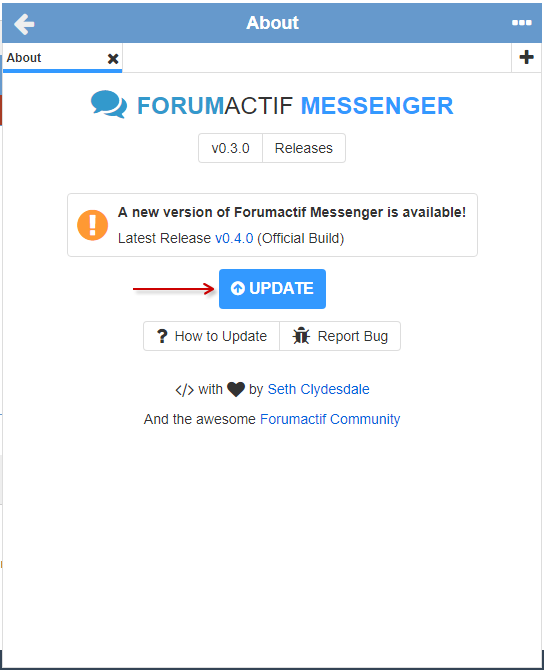 To update Forumactif Messenger click the menu button ("•••"), and click About ("?"). This will take you to the about page, which tells you what version of FAM you're running and the current release on Github. If an update is available a yellow exclamation icon will show and an update button will be available. Click this button to get the latest release from Github. 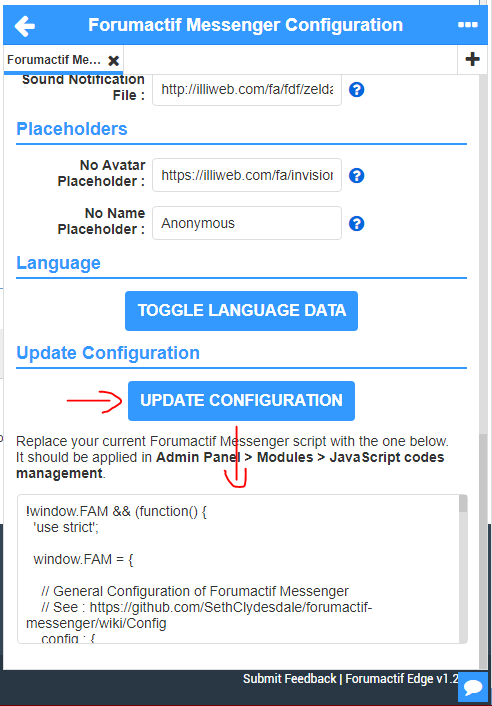 Once you've saved the updated script, go to about again to confirm that you're running the latest version of Forumactif Messenger. If you are, a blue check mark will display and the update button will display as sync instead. Clicking the sync button will get the latest release from Github again. It's mainly used in cases where you've made internal modifications and want to revert to the default code. This should be all that you need to know about using Forumactif Messenger, we'll allow you to explore the rest on your own ! If you'd like to help improve Forumactif Messenger, please see the next section. Forumactif Messenger is open source, so anyone can help build and improve it ! Got a suggestion, have feedback, or find a bug ? Let us know in this topic with a reply OR on Github by opening a new issue ! Are you a developer with a passion for creating Open Source technology and want to improve Forumotion ? Fork the repo on Github and help out with development. See our to do list or contact me to discuss development if you have any queries. For more information about contributing please see the following pages. Since I am on the codings, I am a very great admirer. Thank you for your work my friend . It's another amazing project I love it. Check out the following link if you need help updating. This just might eliminate / replace the chat function. No support provided via PM! How will this work with blogs and ads? @BlackScorpion wrote: This just might eliminate / replace the chat function. Perhaps, only time will tell. @SLGray wrote: How will this work with blogs and ads? Currently it only works with standard categories and forums, though it may work partially on blogs if their selectors are the same, and not at all on ads considering how different the structure of those are. 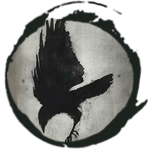 At the moment I'll mostly be focusing on the forums as those are used generally for conversing and are ideal for a chat application. Blog support I may consider if there's a demand for it, as for ads I'm doubtful since there's no ability to converse. The blogs and ads DO currently show though. I'll plan on filtering those out due to the aforementioned points above. Thanks for asking this question ; it brought a few ideas to mind. @Ange Tuteur, what does the settings icon do? I tried clicking it but it doesn't do anything..
Luffy wrote: @Ange Tuteur, what does the settings icon do? I tried clicking it but it doesn't do anything.. I plan on working on either the attachments or settings button next, maybe both. Okay thank you both! It was something i was seeing on the messanger and didn't understand its purpose. Changed message input field to a textarea so it's possible to add line breaks to your messages. - This changes the message submission shortcut key from ENTER to CTRL+ENTER. I think that it would be easier for users to send messages with ENTER and add line breaks with SHIFT+ENTER or CTRL+ENTER. Just my thoughts though. But other than that, you've made great progress and Messenger is working well, good job! Great job friend,Do you plan to implement text colors and other bbcodes like bold italic ,size etc ...? Yes, I believe you're right, I've been considering changing the key to submit messages back to enter. I think SHIFT+ENTER would be better suited for creating line breaks, though I may do a little research to see what other developers prefer to use for this first. Ah yes, I have that noted down in the things that need to be fixed / changed. The time stamps definitely need to be cleaned up, so I'll look into doing that soon. @jucarese wrote: Great job friend,Do you plan to implement text colors and other bbcodes like bold italic ,size etc ...? I may consider it, though for the moment the primary focus is on chatting with "simple messages" that don't require heavy formatting. I have a question. How to make it work only for some certain forums instead of all forum? @pottermind wrote: That's super great!! 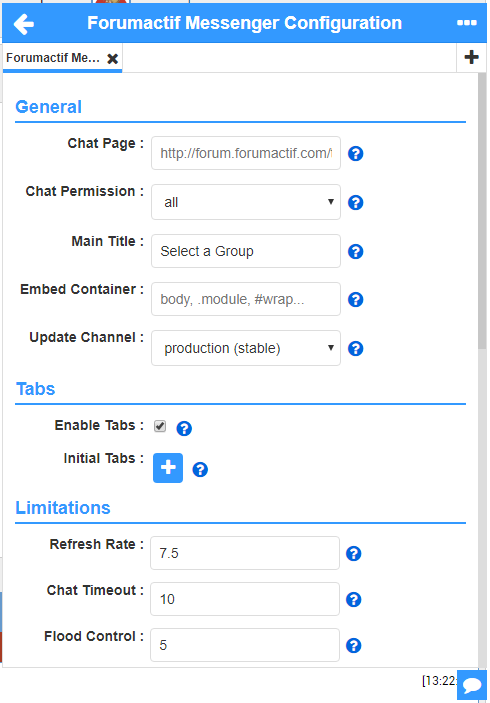 Aside from chat_page, it'll explain other options for configuring Forumactif Messenger as well. I recommend reading over those that interest you. Forumactif Messenger version 0.5.0 is now available ! This update enables functionality for attachments, allowing you to add images, GIFs, and videos to your messages. This update also comes with a few other enhancements and fixes. Check out the release notes for the full details ! Great work Ange!! Excellent work and a great feature.! what can i say? Awesome work as always. Thank you for your continued commitment and support to this community. You sir are the man! you outdid yourself again ange. good job as always! There is one really annoying bug: user A posts, user B posts, user A can't post again (unless he reloads topic). @Tonight thanks I'll look into this ! It appears to be an issue on Firefox from what I can tell ; it happens even after sending a message by yourself. It might be an issue with the form data and AJAX submission. I'll review it tomorrow after breakfast. I think a good option is to have a language configuration... like var_language = 'EN', 'ES', etc.. However.. i'm going to install this chat in my forum and if i found any problem.. i will tell you . @Tonight wrote: There is one really annoying bug: user A posts, user B posts, user A can't post again (unless he reloads topic). @Tonight I've found the root of the problem and you'll be surprised. It wasn't an issue with Firefox as I previously thought, but with a profile preference ; "Display a notification when new replies are written." Luckily it was an easy fix, since I only needed to include a confirmation in the form data. This fix will be live in v0.6.0 ! Thanks again for reporting the bug. @YoshiGM wrote: Just one word: AWESOME!!! @YoshiGM I think that's a great idea. I may be able to include a option like that in a configuration page I was thinking about, however, it'll be a little while before I get around to creating it since I'm still working on the basic functionality. Currently the language data is available in the lang object, so it'll still be possible to translate and even share your translation with others until then. Forumactif Messenger version 0.6.0 is now available ! This update introduces a media viewer for attachments and images, enables message functionality for guests, adds message recovery for lost messages, and a handful of fixes ! For more details, check out the release notes on Github. Here's a quick demo of the new media viewer, which allows you to view the full size of images and attachments. No need to squint anymore, guys ! I just updated this last update and it fully functional my friend, thanks for the work done, you are a true Shakespeare of the script . 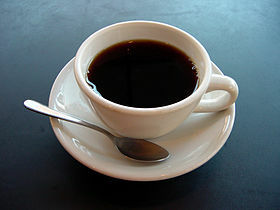 Tanks again and i offer you a small coffee .